New Years resolutions can quickly become fruitless; why make a change on January 1 when you can make a change any day of the year? But, somehow, New Years resolutions are still around. To some, it is the act of reflection that drives them to create a goal. Looking back at the year can tell us where we went wrong, where we went right, and where we got stuck in a rut. Reflection provides the opportunity to learn from the past and invest in a better self. To others, it is a renewed attitude. The holidays are supposed to be the most wonderful time of the year. But often it becomes a time of body shaming (even though that pie felt so right in the moment), observations of selfishness (when so much money could go to better causes), and a reminder of all of those around us who will spend their holiday alone. 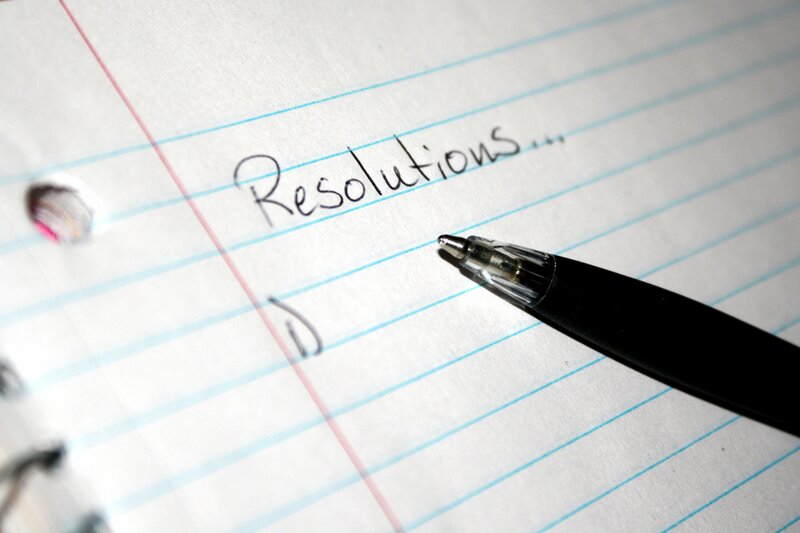 But a resolution is a great way to tackle one aspect of your life and transform it. Tired of feeling heavy? Buy a gym membership. Afraid to check your bank account? Donate money to charities in a friend’s name instead of buying them a gift. Feeling guilty that you haven’t done enough? Volunteer at a homeless shelter throughout the year. According to Psychology Today, these resolutions are what our brain needs. Goals provide direction and purpose. This leads to progress, which in turn creates happiness. And this happiness enables us to connect to people around us, providing a more fulfilling life. So, maybe your plans to travel to Europe didn’t pan out this year. But making a new resolution can provide renewed positivity into your life. New Year’s resolutions are still around for a reason. Let’s keep that tradition alive by setting goals to not only inspire others, but re-inspire ourselves.